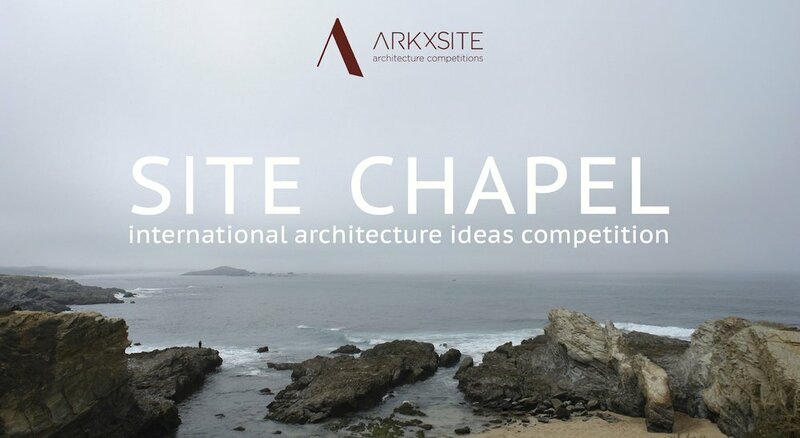 Site Landmark _ Thank You, Cal Poly College of Architecture and Environmental Design _ USA For Publishing The New Competition! 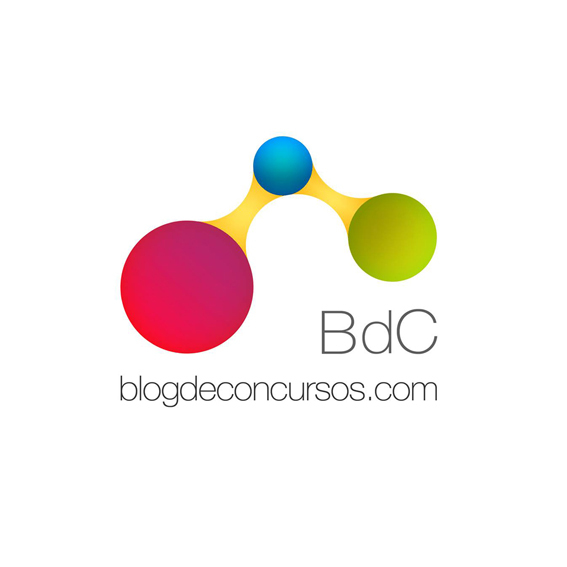 An introduction to the program can be found online! 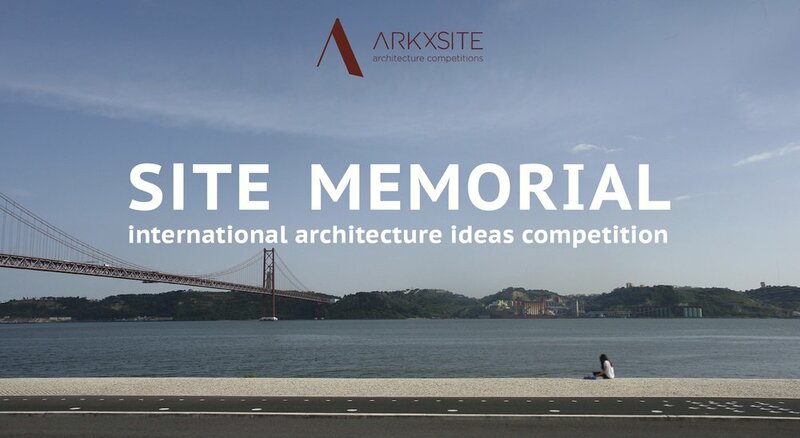 Site Landmark _ Thank You, Arquitectura+Acero _ Chile For Publishing The New Competition! 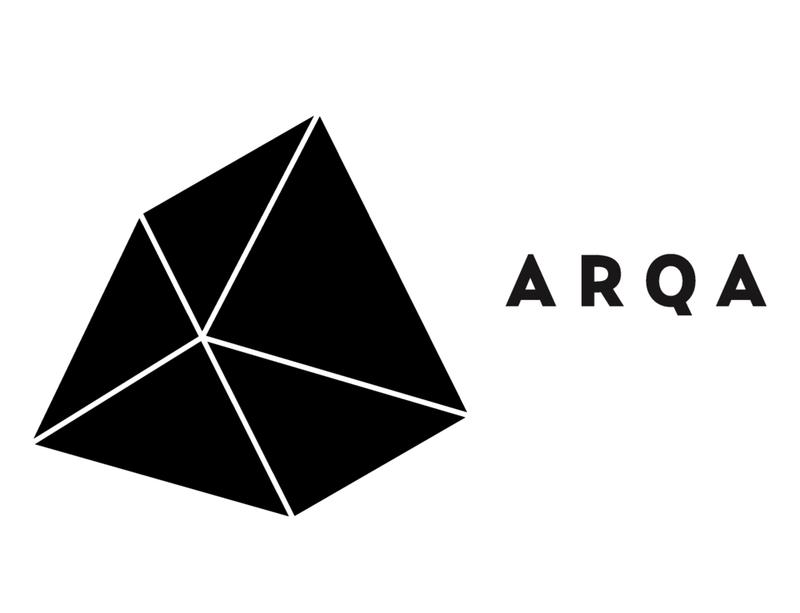 Remember the Early Registration Deadline is Today ! 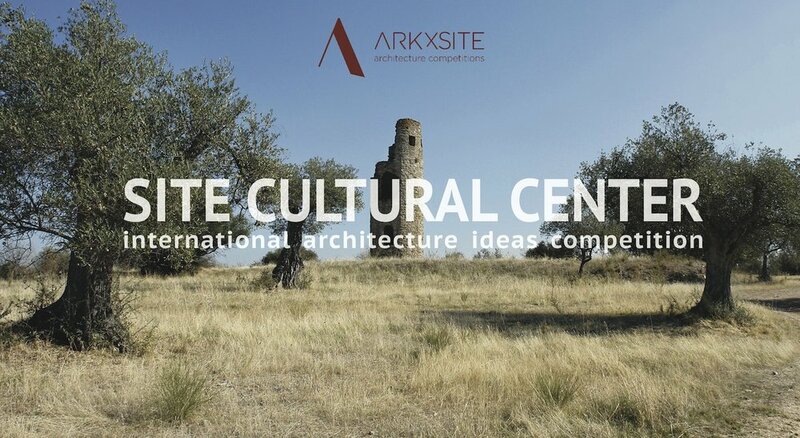 Site Landmark _ Thank You, Architetti _ Italy For Publishing The New Competition!